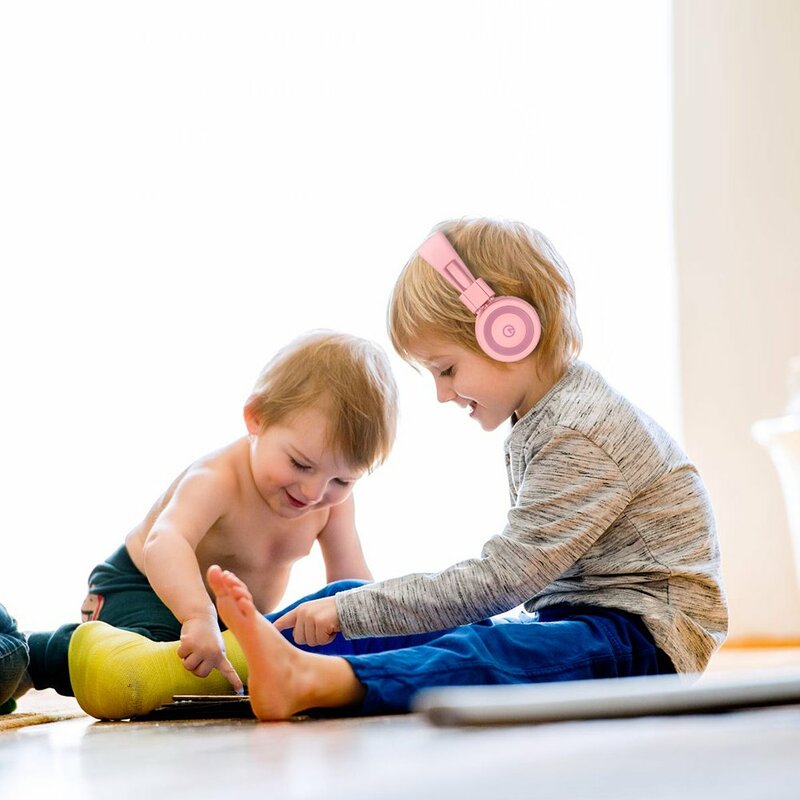 We provide a 24-month warranty on all products and easy to reach customer service. 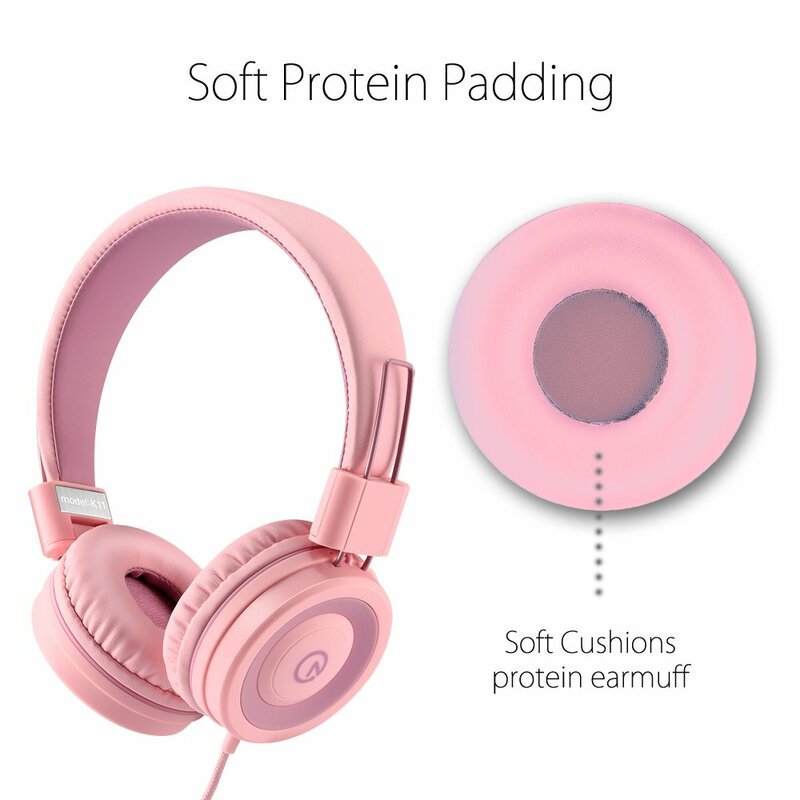 On-ear earphones has padded cushions that are lightweight and comfortable. 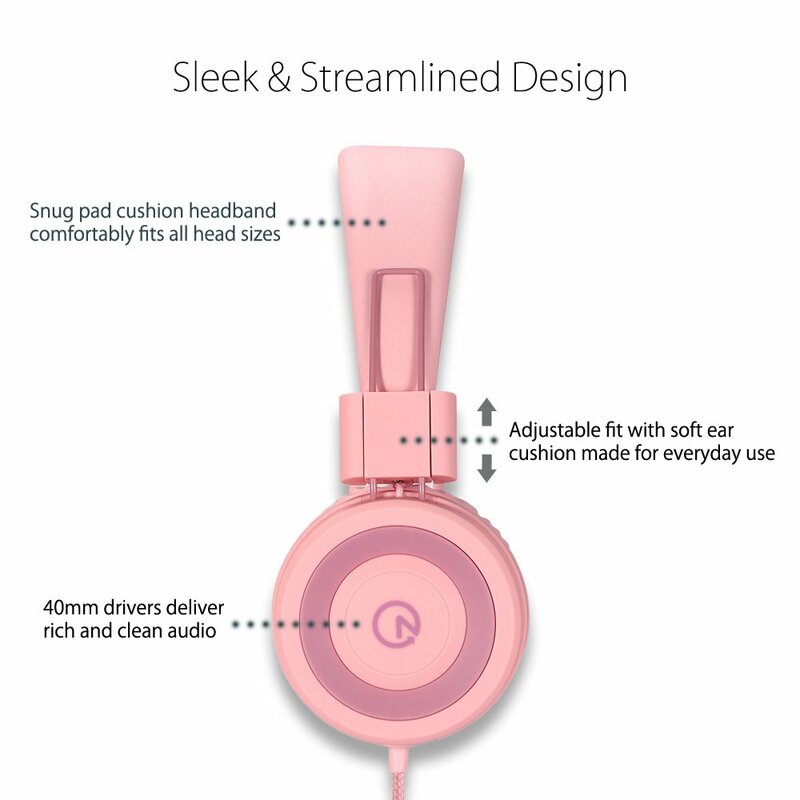 Adjustable headband allows you to find the right fit. 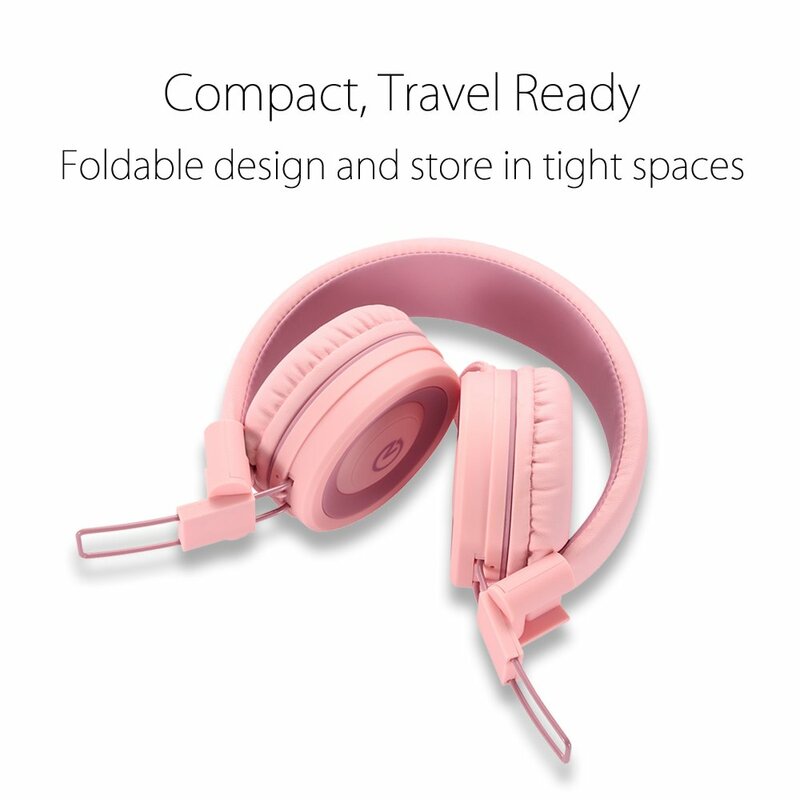 Foldable for easy and convenient storage. 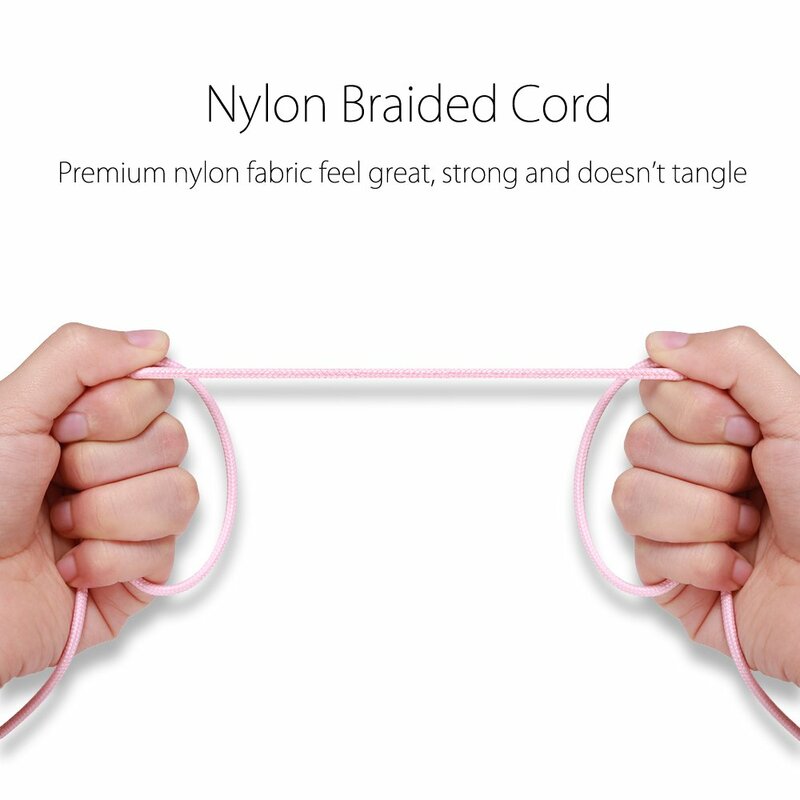 5 feet nylon braided tangle-free cord. 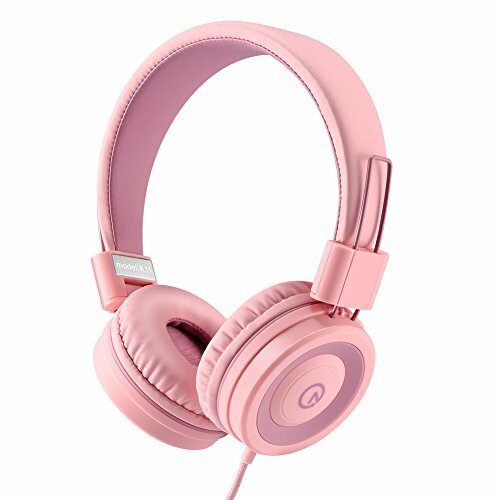 NOOT Products K11 Headphones are compatible with both Apple, Android and all 3.5mm audiojack devices. Simple plug in and play.